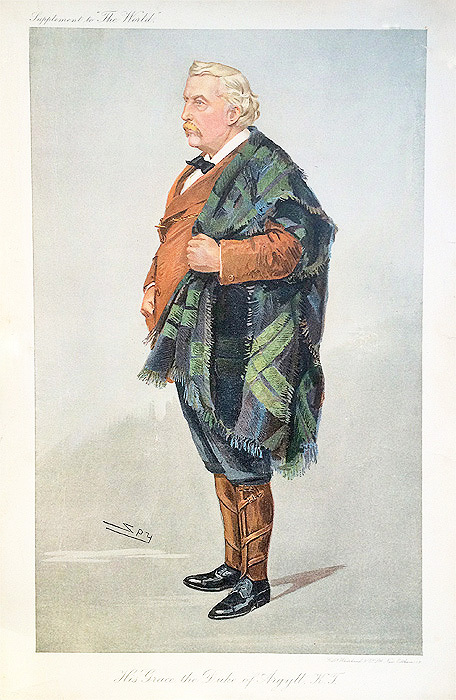 Description: Chromolithograph print by Spy. Condition: Some age related marks, crease to top right, several marginal, closed tears, one into image at centre left. Very scarce.